Posted on May 10, 2017. Many people use their backyard as an oasis. It is a place to relax after a long day at work, gather with family and friends or send kids out to safely play. In these scenarios, your backyard is truly an extension of your house. The outdoors essentially becomes an additional room to your home that provides space for your family to spend time while enjoying the fresh air. To complete this feeling of having additional living space in your backyard, you should have an entry that fuses the indoors and outdoors together. One of the best ways to do this is by utilizing sliding doors in Beaverton, OR. 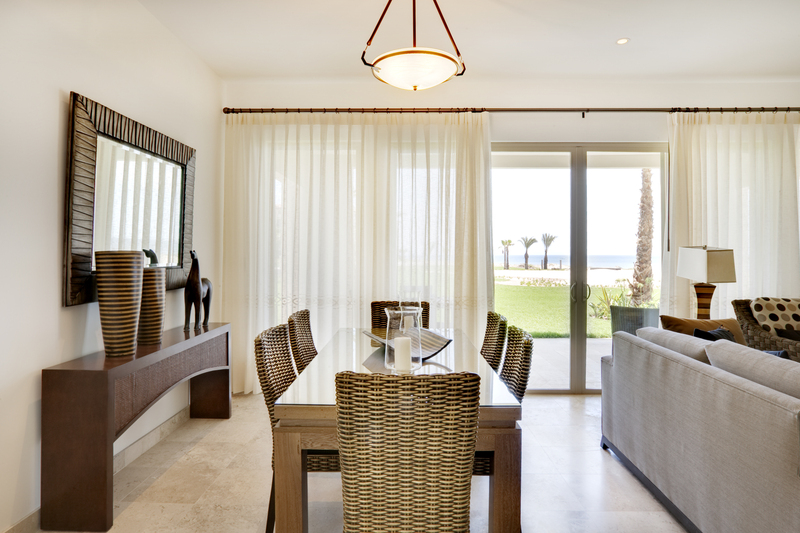 Sliding glass doors provide a clear and unobstructed view. This means that even with the door closed, you can enjoy the beauty of your backyard or keep an eye on your children while they are playing in the yard. The doors are available with either two or three panels, meaning you could have as large of a gateway between the interior and exterior of your home as you would like. Not only does it create an excellent view of your backyard from inside your house, but sliding doors in Beaverton, OR are also an excellent way to flood your home with natural light. Many people love the warmth that sunlight can bring into home. Not only does it create a light that is more comfortable for your vision, but it can also help to physically keep the house warm. This is extremely beneficial during the winter when it is cold outside. The downside to this is that if the windows are not properly treated or sunshades are not used, unwanted warmth can come into the house during warmer months. If you are looking for a way to fuse the interior and exterior of you home, sliding doors in Beaverton, OR is an excellent way to achieve this goal. The large glass panels provide a clear gateway to bring the two together.